V.A. 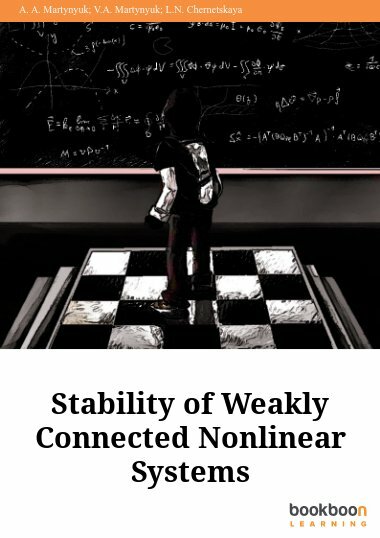 Martynyuk is a specialist in the field of nonlinear dynamics of weekly connected systems. He is the author of several scientific works published in Journal of Mathematical Analysis and Applications (USA) and International Applied Mechanics (Ukraine).